Start off 2018 right. Download Untitled Skateboard’s 30 day devotional. 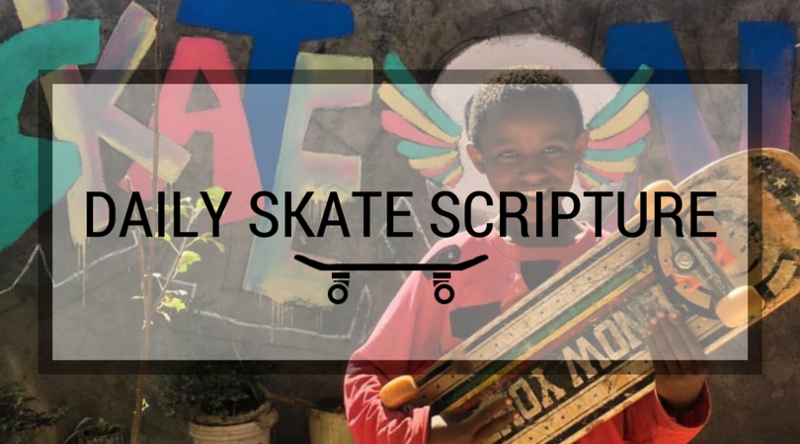 It is designed to help skaters and youth understand some basic biblical principles and walk them through what it means to give their life to Christ. Each devotion has scripture and is written by one of the skaters on the team. The devotional is also filled with skate photos from Untitled’s amateur and pro skaters. Untitled Skateboards is not a religion. Religions are only concerned with systems, ideals, and philosophies. 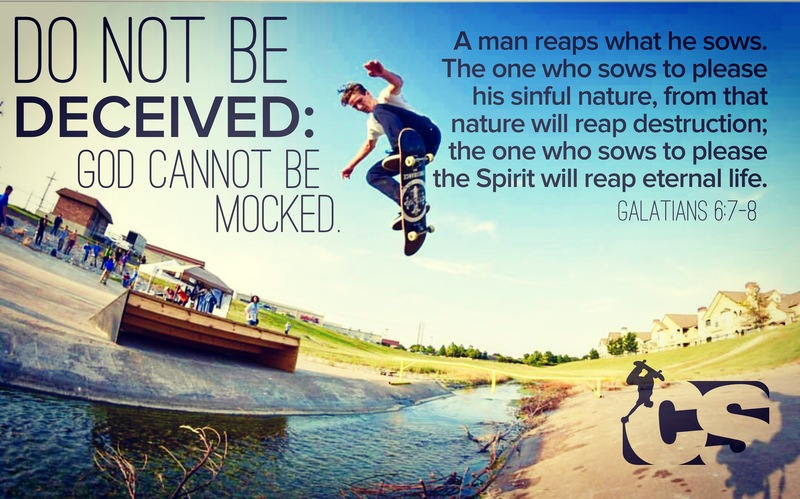 They are skaters who simply believe in having a relationship with our Lord Jesus Christ and strive to glorify Him alone. Untitled has a complete line of skateboards, skate dvds, clothing and more. 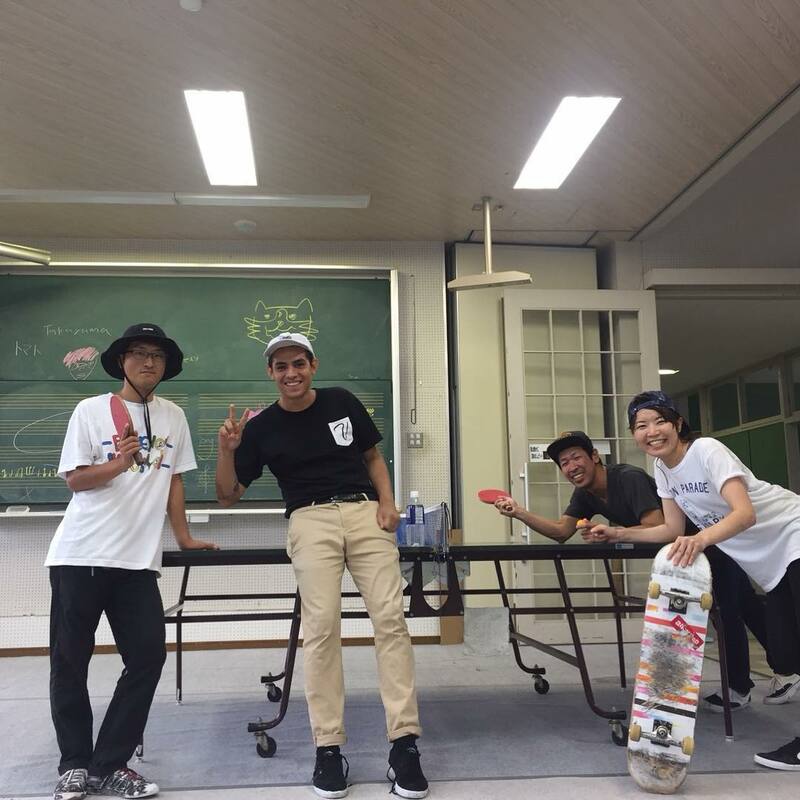 They do demos around the world and are very involved with the skate industry. Head to their website to find out more.